Home Blow A Bag Dimez New York rappers Dimez - "New Porsche"
Queens, New York recording artist Dimez is a fast-rising star due to her latest single, "Blow a Bag". 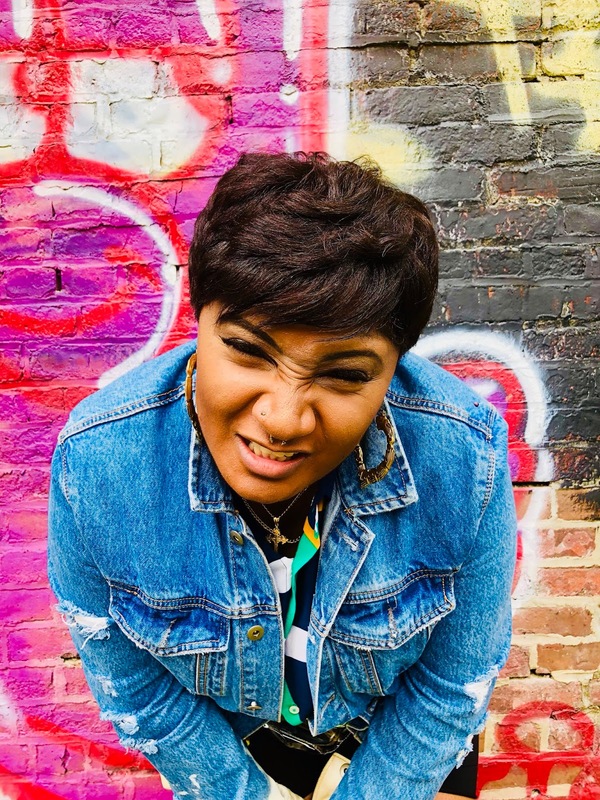 Known for her astonishing play on words and superior lyrical abilities, Dimez returns to the limelight with the release of her new single, "New Porsche". A passion for fast cars and exotic appeal, Dimez pulls off the lot with a convincingly persuasive series of verses that features drop-top lavish style. Easily a grooming new single by the recording artist for her newfound fan base that will enjoy the trendy trap infused sound of the Jeremy "Backpack" Miller production. Flashy, Dimez doesn't dumb down her highly-respected lyrical skills but effectively balance the radio-friendly backpacker track that the hipsters, trendsetters, and true rap enthusiasts will all enjoy. Before releasing brand new music, Dimez accumulated songwriting credits as she recently provided catchy bars and hooks for legendary female recording artist Lil Kim and her upcoming album. A great mention to the prelude of Dimez forthcoming new project, slated for a late-2018 release. Pull up and stream the new single from Dimez today via Backpack Music, LLC.